When lies take a foothold inside his mind, Josiah knows from years of experience that suicidal thoughts will soon creep in, and he will make plans to destroy himself. Once, he’d convinced himself that the world would be better off if he wasn’t here and he headed to the train tracks. He’d fully intended to step in front of the next train, but God had a different idea. Until now, suffering two to three times a year with depression to the point of making plans to kill himself was not something Josiah Stroh has felt comfortable sharing. He thought people might doubt him or question why he’s in ministry. When the lies take a foothold inside his mind, he knows from years of experience that suicidal thoughts will soon creep in and he will begin making plans. During a really dark time in college, he hated himself and figured God felt the same way. He was convinced he should destroy himself. 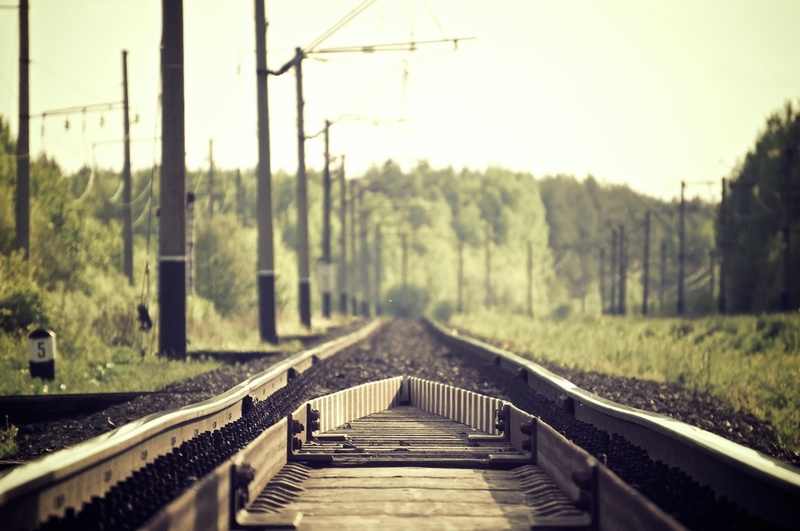 He walked to the train tracks near his university intending to step in front of a moving train. He hurled accusations at God as he went.